A LOT OF PROFESSIONAL ATHLETES ARE KEEN PHOTOGRAPHERS. COMPETING IN THE MOST SCENIC, DRAMATIC, TENSE, AND FRAUGHT ENVIRONMENTS IN THE WORLD, MANY LIKE TO CAST A KEEN EYE OVER THEIR SURROUNDINGS AND TAKE SOME IMPRESSIVE PICTURES. BUT HOW TO GET THE MOST OUT OF YOUR TIME UP A MOUNTAIN, OR ON A TRACK, OR BY A BEACH? This is the sixth of a series of interviews, where we reached out to some amazing action photographers, to ask them for some tips and tricks that could help anyone competing up a mountain or on the waves, take some incredible shots. Born, raised and educated in England – with frequent visits to her father's home of Venice, Italy – Lucia moved to California in 2010. With her roots in the surfing, skateboarding and outdoor adventure world, Lucia focuses on lifestyle and adventure for editorial and advertising clients. Lucia, what is your go-to camera set-up for outdoor/action photography (equipment-wise)? What non-photography equipment is essential to a good photographers kit? “Its really handy to have a waterproof bag to throw equipment in. Sometimes its hard to manage the waterproof casing offered for cameras these days”. What is the biggest obstacle to overcome with respect to Landscape photography? “I would say them all! “Time“ because of the weather changes and the light, so when a golden opportunity appears and the light becomes just right its important to get moving and shooting. Time also because it can be exhausting working and there is a lot of waiting around to capture the perfect moment. Locations can be hard to get to as well as sometime sacrifices have to be made as to where the shot can be taken from”. What has been your best adventure/outdoor photography experience? “I love working in the Polar regions. Ive spent a lot of time over the last couple of years in Antarctica and the Arctic regions. Its otherworldly and remote. Nature rules the lands and so does the seas. I have had many adventures and each one is also different due to the ever changing landscape”. What is the story behind your own favourite photograph/set of photographs? I was exploring down in the Antartica Peninsular. Theres an exposed area near Elephant Island. 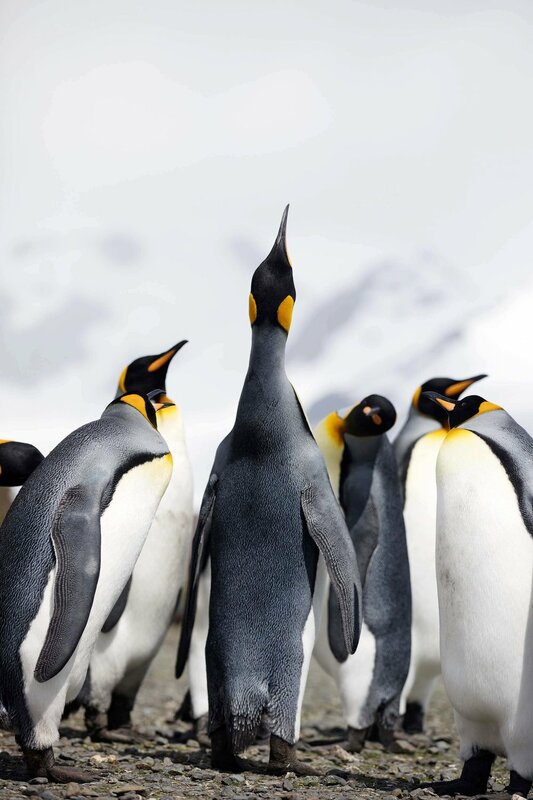 I was in a zodiac and photographing a group of penguins that were about to jump into the ocean. It had a beautiful backdrop and I was lining the shot up when I turned around and started to see this slab start to work. It was forming off a tabular ice berg and was producing a really good wave. I sat and photographed this empty wave for a while! 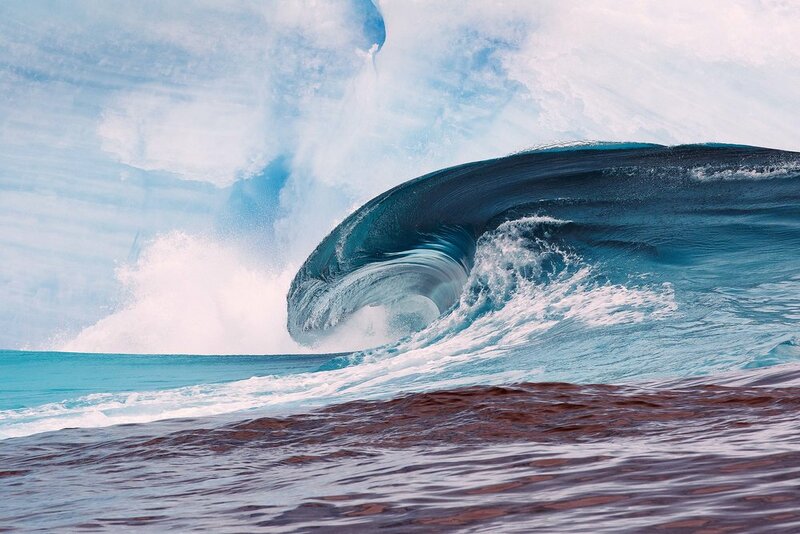 It was such a special moment to have a wave break so beautiful down here in Antarctica”. On an adventure/action shoot, you could be out of the house for days at a time; what sort of meals/drinks are you taking with you? How much can you carry with you? “Not too much as I’m used to working on minimal intake. I would have water and then seem nutrition/protein bars. Maybe some seeds or tired fruits! Probably some dark chocolate stashed somewhere”. For athletes on a beach, or up a mountain, what should they be looking for to get that perfect shot? “The most optimum jump or wave-to push themselves as hard as they can. Over emphasis their moves. Or simply just enjoy what they do as this will relay in the shots”. Are there any tips you might have for athletes & adventurers who want to improve their own photography in very scenic locations, and any tips for athletes who might be in slightly less picturesque settings? “Go light, Don’t be slowed down my having a huge camera set up. Nowadays the cameras are getting smaller and the is great of action sport and outdoor travel.